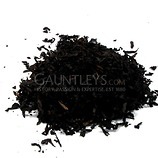 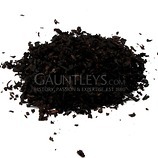 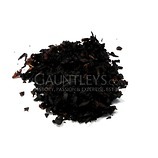 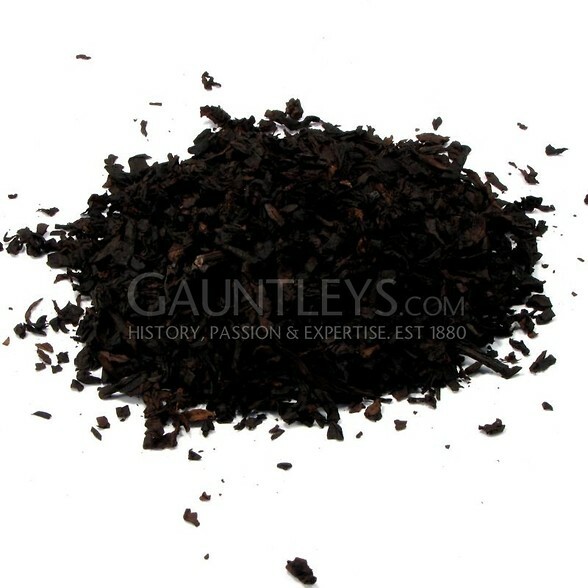 Black Spice is a great alternative to the overly sweet aromatics on offer, This mixture of Cavendished Virginia, has been fired cured then steamed to produce a dark, smooth and sweet tobacco. 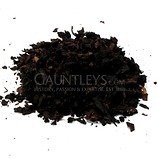 It is cased with Cinnamon and Nutmeg to produce a spicy smoke. 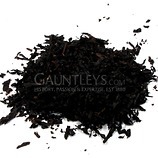 A great tobacco which once you've tried it you will be back for more. 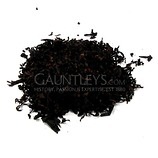 An aromatic with a spicy twist, the room note of this blend will be making anyone around you want to try it.